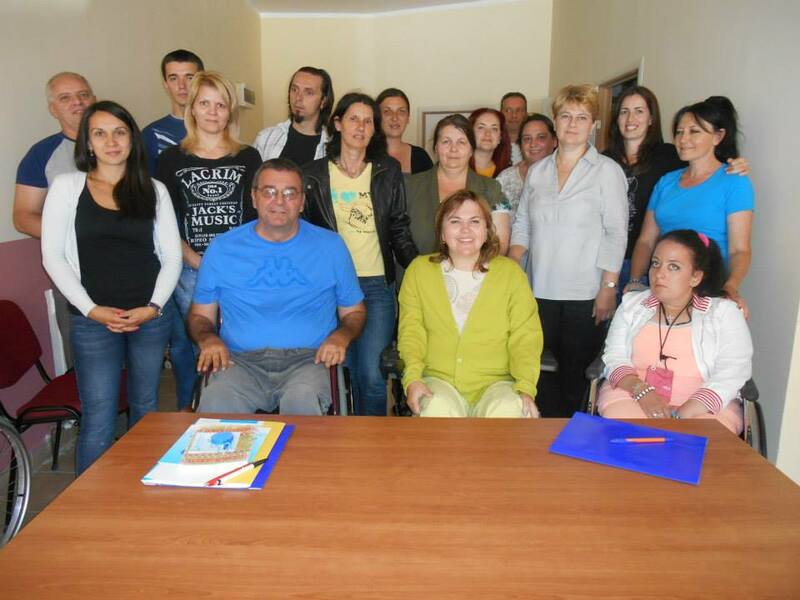 Center for Independent Living Serbia, as only accredited organization to conduct the education for Personal Assistants in Serbia , realised a series of training during June and July. The training was held in Kragujevac for Personal Assists from Jagodina and Kragujevac from 19/22nd of June. Training in Belgrade was held from 23/26th of June. Training in Nis was carried out from 26/29th of June and in Sombor from 3/6th of July. All groups of students have shown a willingness to participate in training and working atmosphere very positive and constructive. The workshops are led by CIL trainers Milena Stojanovic, Ivana Gvozdenovic Mimica Živadinovic, Gordana Rajkov and Dimitrije Gligorijevic.